Do you have SCVMGA photos to share with other members? We have just the place for you! 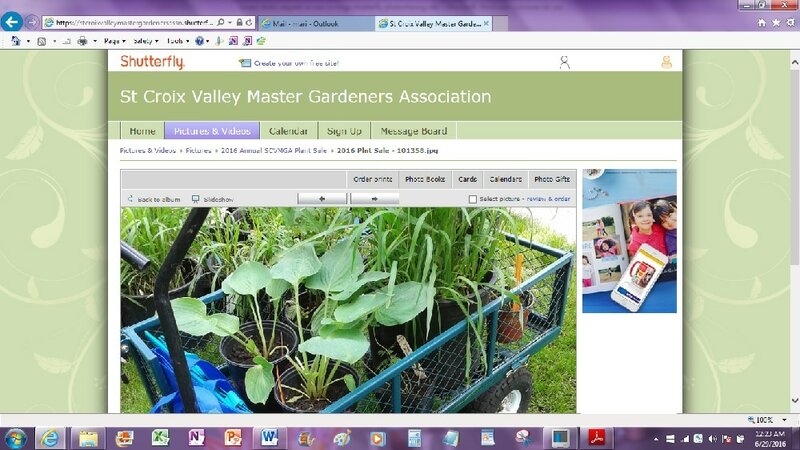 SCVMGA has established a cloud-based photo sharing account on Shutterfly.com that enables members to upload, store, and download photos from other SCVMGA members. Teresa D, will manage the group site. Teresa D will be notified of your request to join and will enable you access once she verifies that you are an SCVMGA member. Please Note: Because some of your photos may be used for a Scrapbook to commemorate our 20th anniversary, we need identification of SCVMGA members in all the photos that you upload to our sharing site. And, because our organization’s primary mission is education, please identify plants, gardens, and places in your photos. Thank you!